Tech Talent South is a collective of tech professionals, dedicated to growing the local pool of coders and developers. Tech Talent South is a collective of tech professionals, dedicated to growing the local pool of coders and developers. After starting up in four other cities — Asheville, Raleigh, Charlotte, and Atlanta — the group has opened a fifth campus in New Orleans. It's teaching an 8-week coding program at the Propeller incubator in Broadmoor.  WWNO Tech and Innovation reporter Janaya Williams sat down for a conversation with instructor Hannah Lehman and community organizer Laura White, to talk about tech education in the South. Two members of the coding collective Tech Talent South talk about teaching coding at their fifth campus in New Orleans. Mardi Gras season is in full swing. In the last few years, two local television stations have created "parade tracker" smartphone apps to help Mardi Gras revelers identify in real time where they can catch up with the front of a parade. Brookings report on advanced industries. The New Orleans area ranks number 66 among large metro areas when it comes to tech sector hiring. That's one of the findings in a new Brookings Institution study released today about America's "Advanced Industries."